Give your diet a complete overhaul. Eating well isn’t just about losing weight, it’s about being healthy. 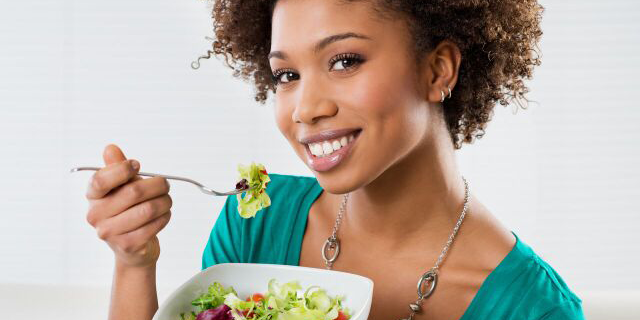 A diet rich in fruits, vegetables, whole grains and lean meats is essential for good health. It’s a lifestyle, not a weight-loss fad. When we put healthy food inside of us, we not only feel better – we look better as well. Go ahead and commit to being healthy!